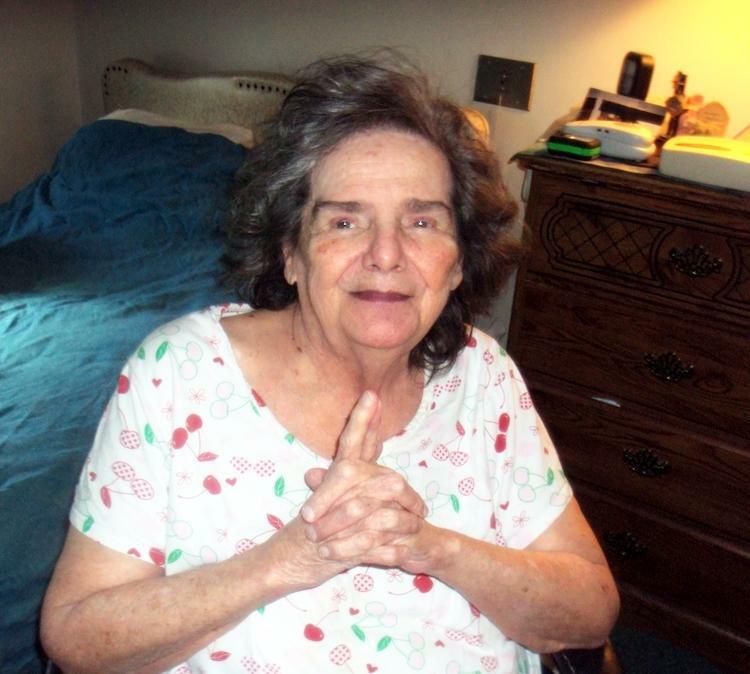 Elizabeth A. Stine, 77, of Tremont passed away late Tuesday evening at her home surrounded by her family. She was a graduate of Pine Grove High School. She was a retired garment worker having worked at the former Fox Knapp factory. She was a member of Most Blessed Trinity Catholic Church, Tremont. In addition to her parents, she was preceded in death in 2007 by her husband Vincent Stine. She is survived by her daughter Lisa Stine, at home, who was also her caregiver; a brother Tim Murphy, Tremont; nieces and nephews and her best friend, her dog “Gypsy”. Private services will be at the convenience of the family. Interment will be in Indiantown Gap National Cemetery, Annville.